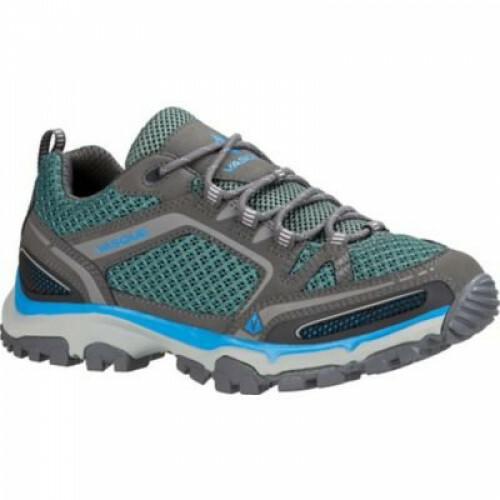 Mobile, nimble, secure, light- this is how we describe the Talus Trek Low UltraDry, our capable hiking shoe with the performance of a boot. 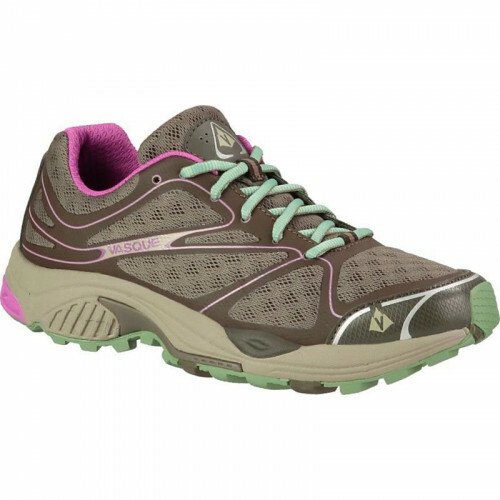 The low-cut ankle lets you dance across uneven terrain, while the athletic midsole protects your feet and returns substantial energy to your step. 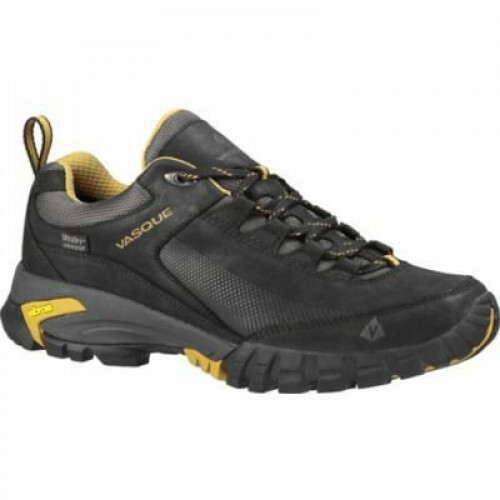 The 1.8-mm nubuck leather is tough, with breathable mesh for ventilated performance. 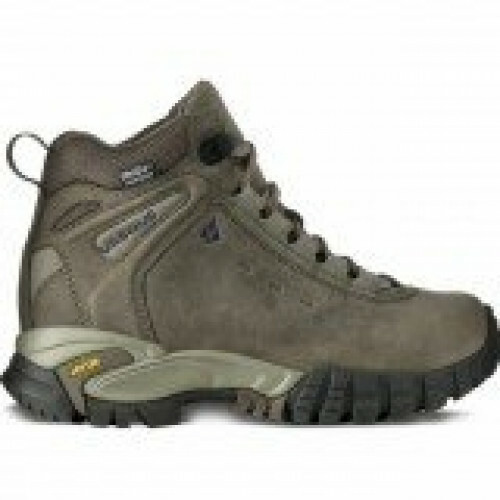 Backing it all up is an UltraDry liner, air permeable but waterproof, too. 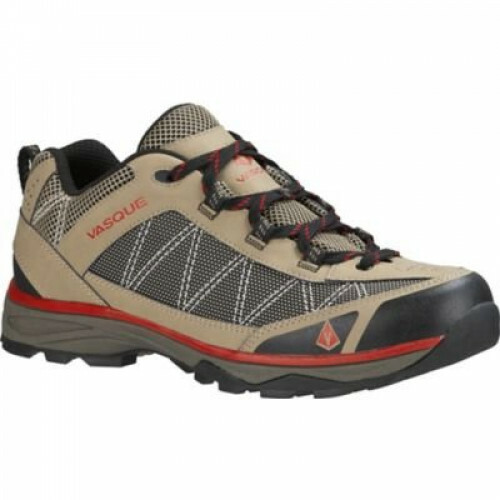 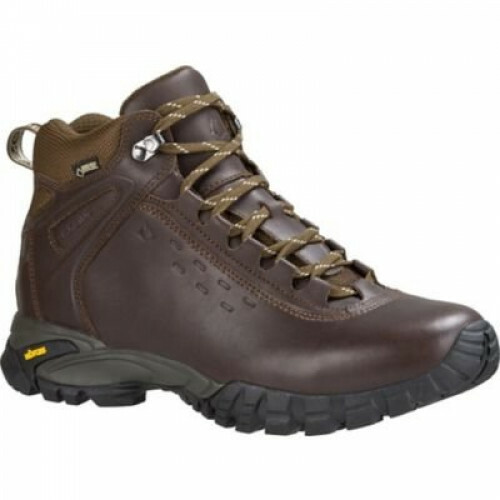 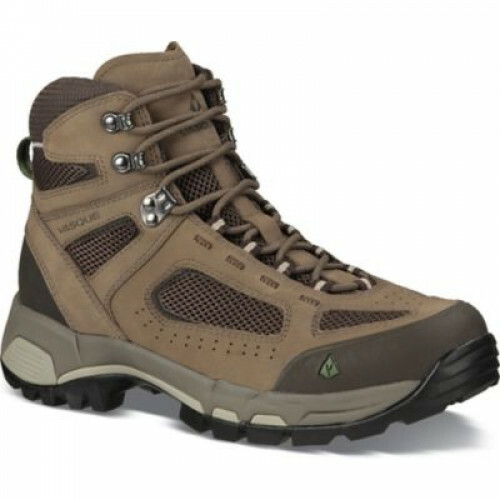 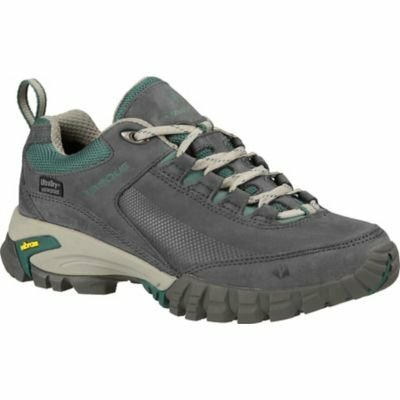 Wear the Talus Trek Low year-round, regardless of the weather, whenever you need to move.